Keller Chryst | Clarksville Sports Network - Clarksville Tennessee's most trusted source for sports, including Austin Peay State University. 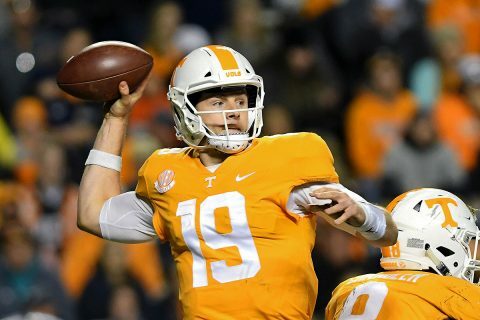 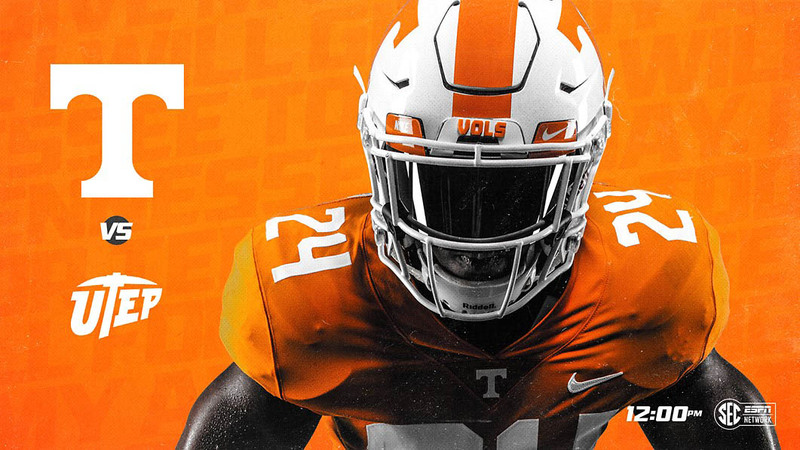 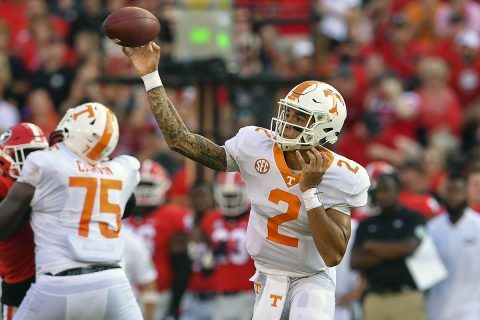 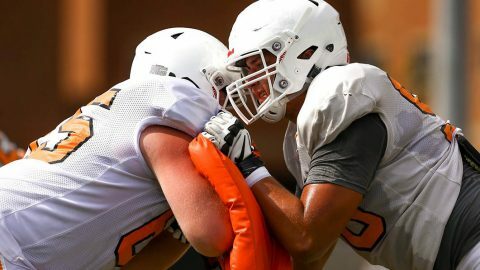 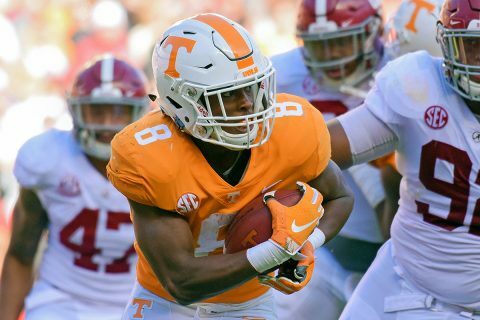 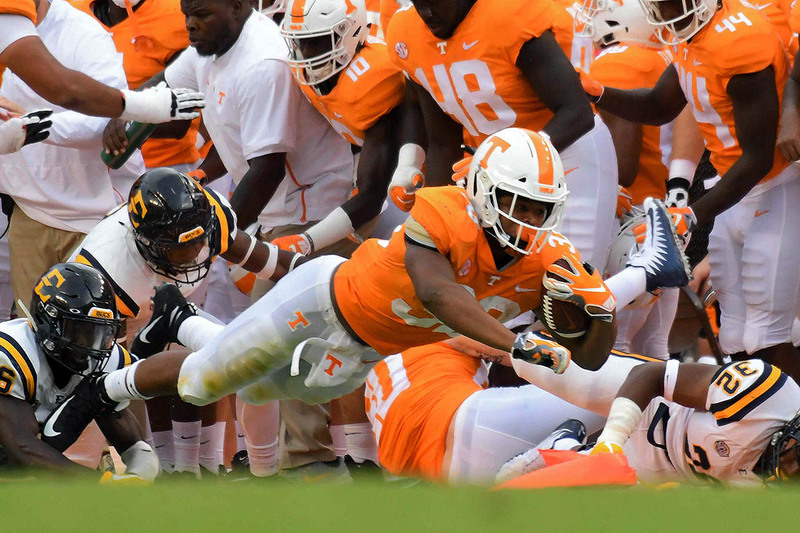 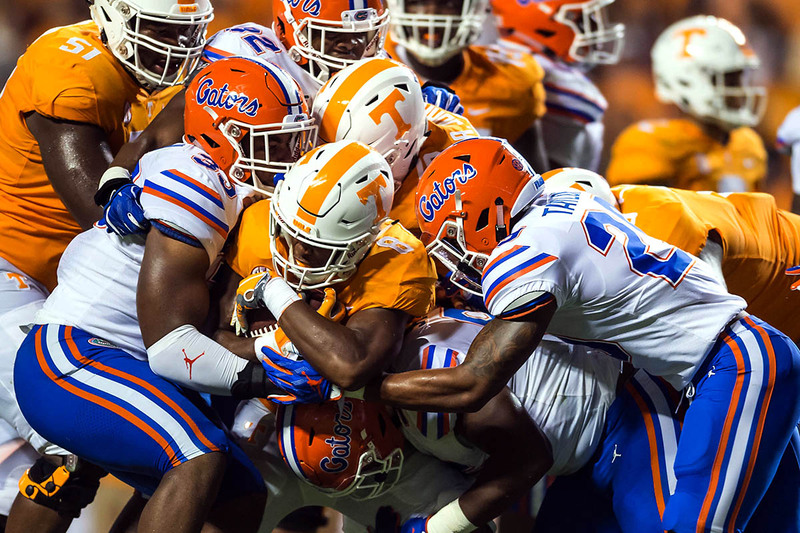 Knoxville, TN – Tennessee fought back in the second quarter, scoring touchdowns on back-to-back drives, but the Volunteers fell to No. 1 Alabama, 58-21, on Saturday at Neyland Stadium.